Global information and insights provider, Nielsen, on Thursday announced it has acquired data analytics firm Indicus Analytics for an undisclosed sum. This is Nielsen India’s first acquisition in India. 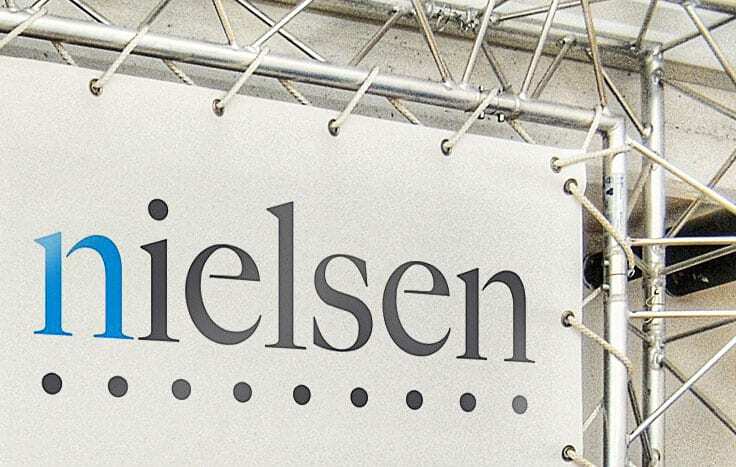 “With the acquisition, Nielsen will add capabilities for macro and microeconomic research and analytics with relevance for both public and private sectors”, said Piyush Mathur, president, Nielsen India Region. Indicus Analytics provides custom economic insights, analytics, and data products for clients in consulting, ministries and policy groups, MNCs, and domestic companies across multiple sectors. Established data products from its stable include Market Skyline of India — district profile, City Skyline Neighborhood Series, District GDP, Urban Consumer Spectrum, Towns and Rural Blocks of India. Mathur said that building on each other’s expertise, the two companies will develop new services to provide solutions that will deliver insights to understand Indian economic activity by micro geography, enable demand forecasting for various product and service categories, and understand consumer segments by income, education, health, infrastructure and other micro parameters. Current and future solutions from them will help marketers, strategists, planners, and policy makers to provide insights and decision support for strengthening public policy and impact, market entry, market expansion, and media strategies for precision marketing.